We are opening an office in Oslo and, it goes without saying, we’re super excited about it. As a company we are all about the people, and we need now new family members for Oslo as well. Join us for an opportunity to work in a totally unique culture, build Futurice Oslo from the ground up and make it the best place to work in Norway. Passionate design crafters, apply here. Entrepreneurial software developers, check this out. Futurice is a leading Nordic innovation company offering services from strategy and culture to designing and building of new digital business. Over the last 18 years, we’ve created an award-winning culture built on transparency & trust, freedom & responsibility and self-improvement & social impact. Our Oslo office operates on the same principles. We’re looking to make a positive difference in the world and create a more sustainable future through our culture, conduct and work. 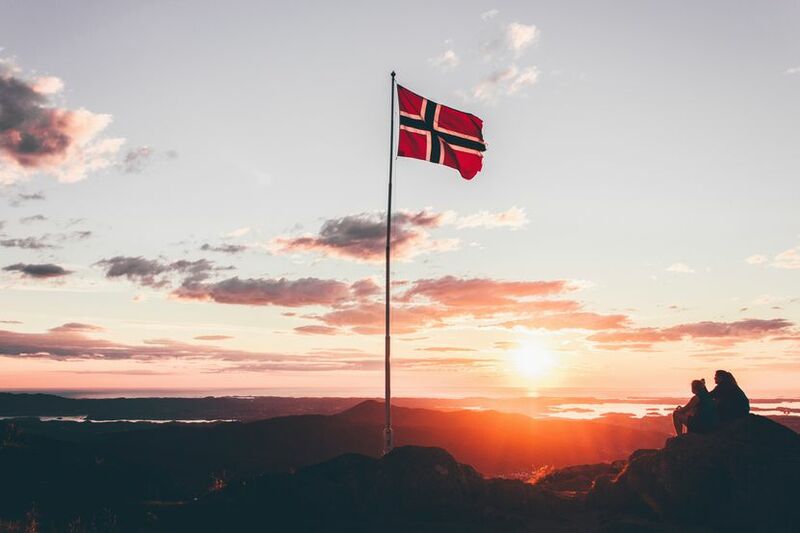 We’ve been observing Oslo and the market in Norway throughout the winter and spring, and strongly believe that our offering will help Norwegian companies raise their innovation game to the next level. With a new office in Oslo, we’ll also help those of our clients who do business across Norway, Sweden and Finland, as well as clients from Central Europe that are interested in entering the Nordic market. We’ll work with Norwegian and Nordic companies to enable true corporate innovation by helping our clients implement the kinds of structures and ways of working that allow new ideas to thrive and move forward. We have a lot of experience and learnings from other markets through co-working with e.g. Allianz in Germany, Wärtsilä on their innovation culture, as well as on innovative new service concepts like face recognition with Finavia. While working on the frontline of digital transformation, we've gained valuable insights on how businesses and people will be impacted across industries. On our visits in Oslo, we’ve been impressed by the breadth of talent in the city and can’t wait to work with the best that Norwegian design, tech and business scenes have to offer. Our extensive expertise, customer-centricity, creative and structured design practices, explorative culture, and experiences of emerging technologies are a combination that will offer digital talents opportunities to learn and grow to their full potential. All the while co-creating innovative services with our local and global clients. When we open new offices, we usually immediately hire a Managing Director with knowledge of and ties to the local scene to build the office with a Futuricean from one of our established sites. Joining me in Oslo will be Pål Werdenhoff, who is returning to Oslo after 3,5 years of growing a successful digital business in Stockholm. For the last 8 years Pål has worked as a consultant at Making Waves, helping set up their Stockholm office in 2014. Pål has a background in tech, working in product companies in search technology and telecom spheres. So hello, Oslo. We are excited to meet you. Let’s talk soon! For more information, read our press release. What's up at Futurice Oslo?